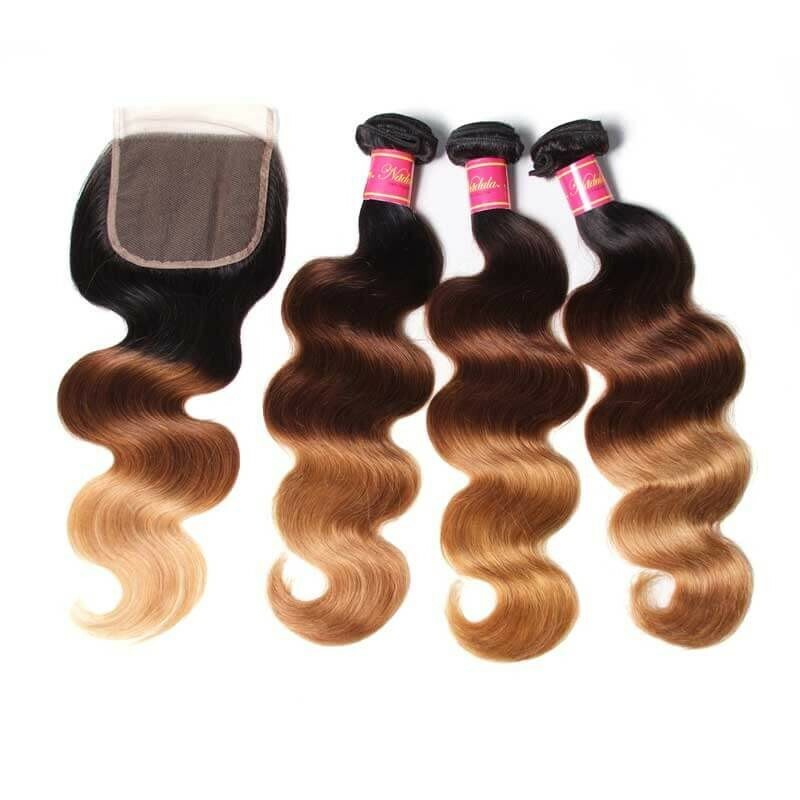 Why Is Lace Frontal Closure With Bundles Perfect For You? Hair bundles with closure are hot selling in Nadula.com because of the good quality and service. All the customers knew this but maybe someone has not known about this who have not buy from Nadula.com. So What is hair bundles with closure? 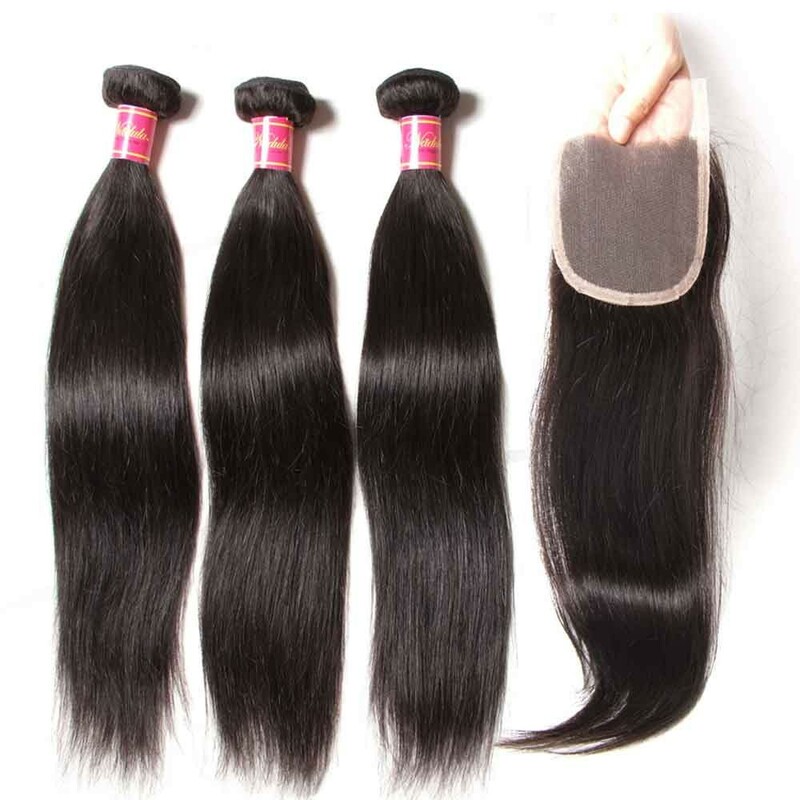 A Hair Bundles means 1 piece or 1 "pack of hair". 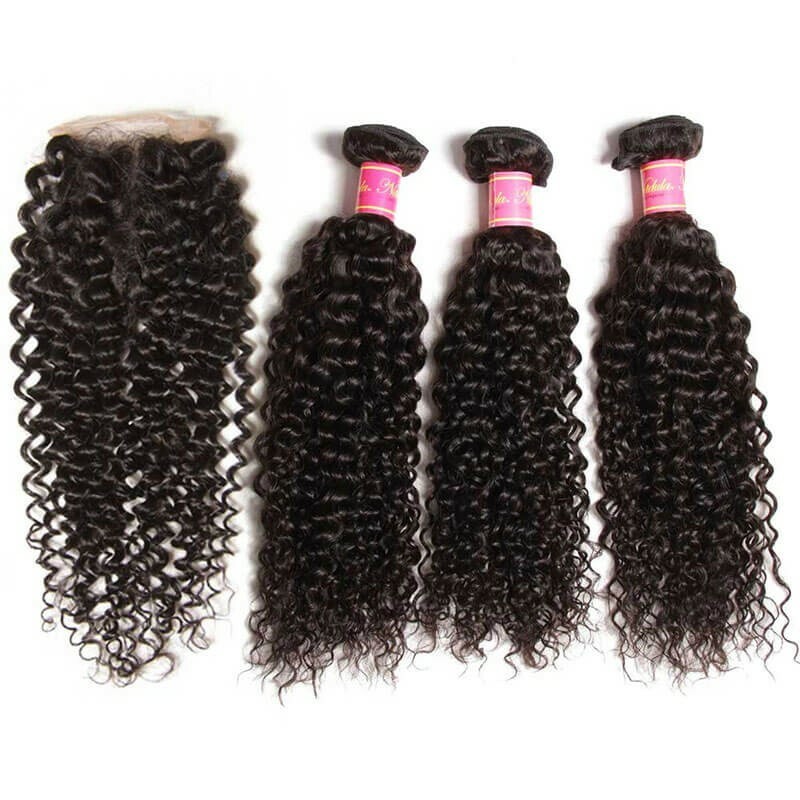 The bundle is the term used when describing virgin hair because the hair is essentially bundled together once collected from the donor and sewn onto a weft. So we used to call it as Hair Bundle or Hair Weave. 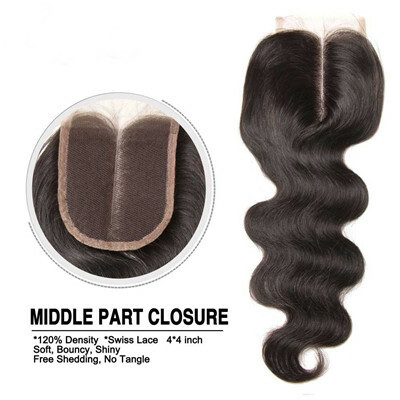 A closure is a small hairpiece or top unit that you can purchase ready to wear or customize. Closures can be anchored onto the skin using liquid adhesive or double-sided tape for people with hair loss. They can also be attached to hair using clips or sewn onto cornrows. Other weaving techniques such as fusion, bonding, or micro links can be used to hold closures onto the hair as well.There are three kinds of closure on Nadula.com: Lace Closure, Lace Frontal, 360°Lace Frontal. People can choose the right one according to their need. 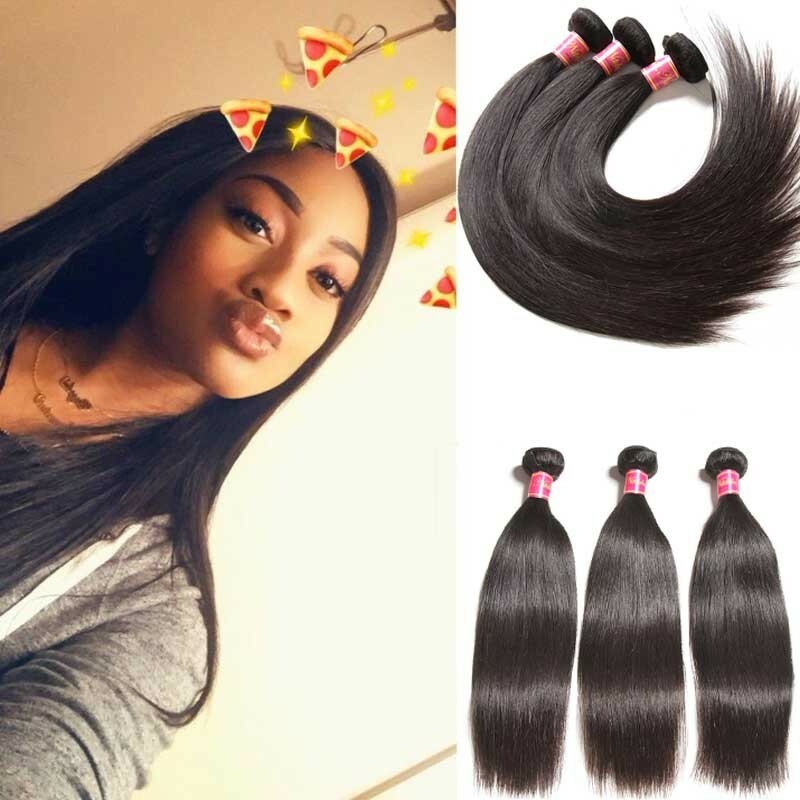 Brazilian virgin hair bundles with closure are preferred popular among women, such as Brazilian body wave hair, Brazilian straight hair, Brazilian virgin hair bundles with closure are the best choice for women. But why do more and more people choose hair bundles with closure? 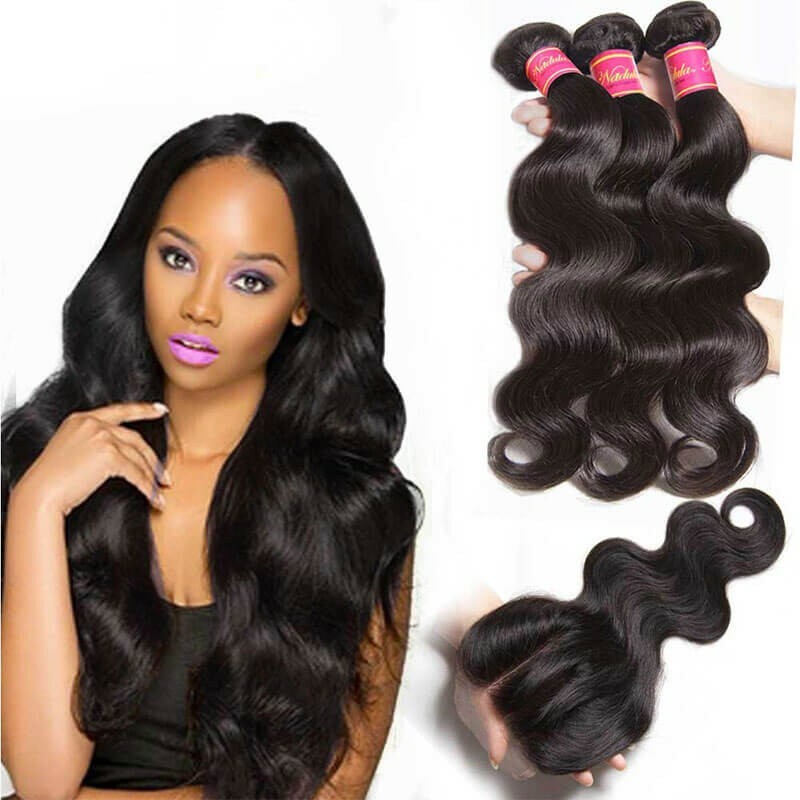 The reason is lace closure can protect your hair.Your own hair is actually covered by the lace mesh, so the styling chemicals will not damage your own hair and your scalp.If you want long hair, use the lace closure will make your wish come true. 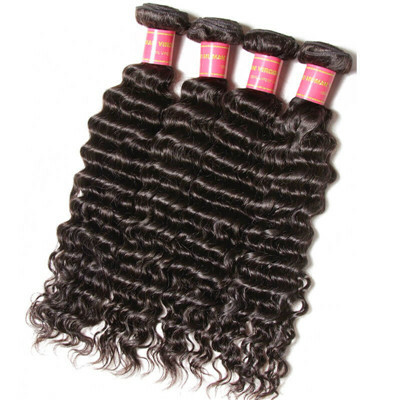 In addition, lace closure is perfect at giving a seamless install. Thin Swiss lace can give the appearance of a "natural" looking scalp that will keep others guessing. There is no worry about blending issues because there is no need to blend with a lace closure. We supply lace closure because they are easy to sew down flat and do not have the typical line of demarcation that silk closures tend to have. When installed correctly lace closures have the ability to make your virgin human hair appear to be literally growing from your scalp.Hair Bundles with closure is a perfect combination for people who want to make their whole hair longer.Black girls in America are keeping on buying 3 bundles with closure or 4 bundles with closure on Nadula.com or other online shops.Straight hair bundles with closure are popular with them. 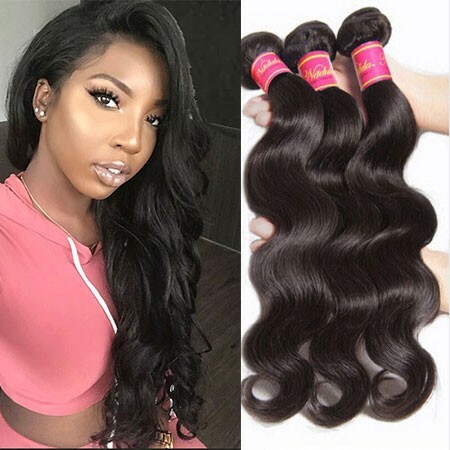 They will braid all the natural hair then sewing the hair bundles in them, finally to put on the lace closure.If they buy few hair bundles, lace frontal closure or 360°lace closure maybe need.But if they buy more hair bundles, a small lace closure is enough. 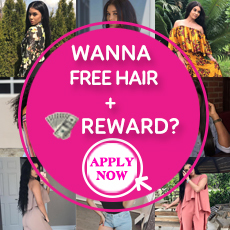 So just go to Nadula to choose the texture you want.hair bundles body wave, natural wave, loose wave, or straight and any other you like.